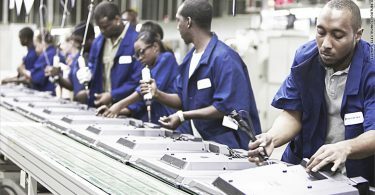 The appellate tribunal was hearing a petition filed by Cyrus Investments Pvt Ltd, seeking a stay on the conversion while challenging the 9 July order passed by the Mumbai Bench of the National Company Law Tribunal (NCLT). Senior lawyer Abhishek Manu Singhvi, appearing for Tata Sons, said in his arguments before the tribunal that Tata Sons had been a private limited company for the last 101 years since 1917. The company was deemed to be a public company in 1976 “ only on the ground of turnover according to Section 43(A) of Companies Act,” Singhvi said. In September last year, shareholders of Tata Sons, the holding company of the $103-billion Tata Group, voted in favour of turning it into a private limited company, despite opposition from former chairman Cyrus Mistry’s family firms that own a minority stake. Mistry filed the appeal in the NCLAT through two family-run investment firms, Cyrus Investments and Sterling Investments Corp, to continue with the fight for rights of minority shareholders and uphold the highest standards of governance expected from the House of Tatas, a person familiar with the development said. Mistry’s petition before the NCLAT alleged that the NCLT Mumbai Bench’s judgement was replete with errors of reasoning and errors of law. On 9 July, the Mumbai Bench of the NCLT dismissed the petition filed by the Mistry family’s investment firms, saying it found no merit in the case. 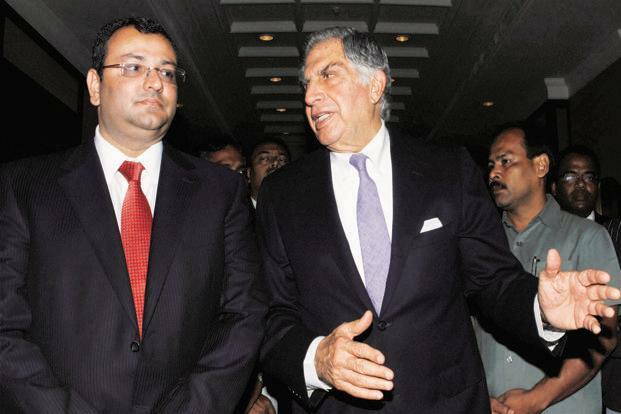 Mistry, whose family is the single biggest shareholder in the Tata Group, was named group chairman in November 2011. He took over in December 2012 after Ratan Tata’s retirement. On 24 October 2016, the board of Tata Sons dismissed him as chairman and said former chairman Ratan Tata would take over as interim chairman. Mistry contended that the Articles of Association of Tata Sons were oppressive, a charge Tata Sons dismissed, saying that Mistry, who had been on its board since 2006, had never raised the issue until he was fired.